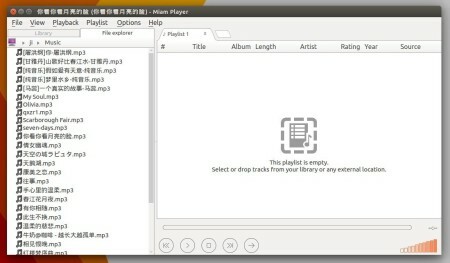 Miam-Player is a cross-platform open source music player using QtAv media library which is based on Qt and FFmpeg. Miam-player aims to be fast and reliable. 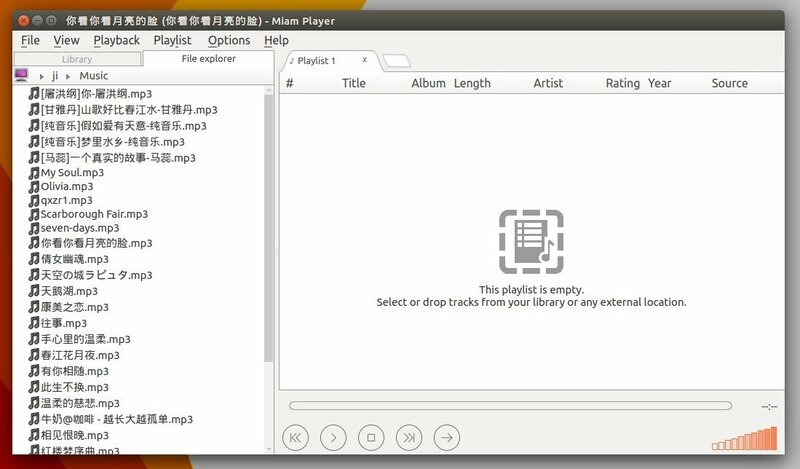 It can read almost all music file formats: .mp3, .m4a (MP4), .flac, .ogg, .oga (OGG Vorbis), .asf, .ape (Monkey Audio), .opus and more! It provides a built-in tag editor (using tablib), plugins, and customizable user interface, covers, and themes. 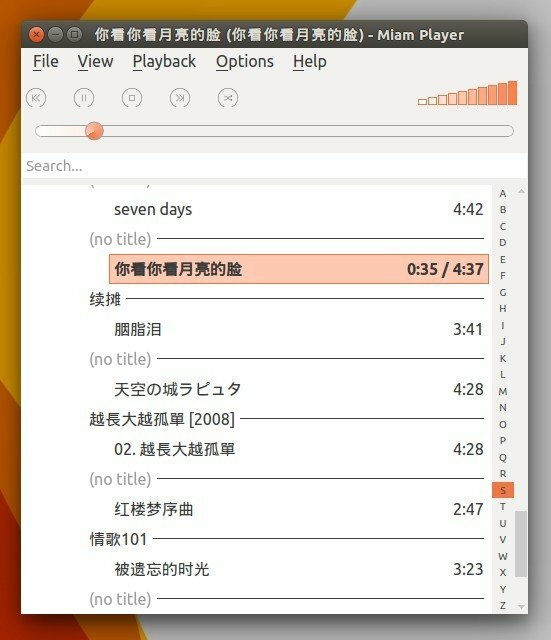 And it’s still under development to add Soundcloud, Spotify streaming and other more features. 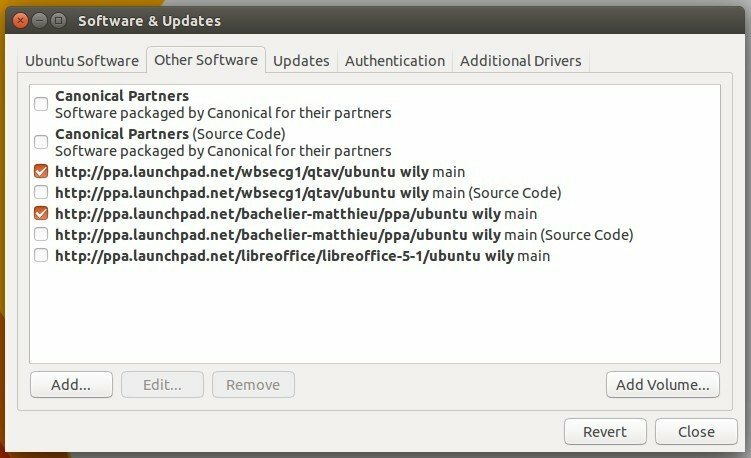 The software has an official PPA repository for Ubuntu and based systems. So far, only Ubuntu 15.10 is supported. Type in your password (no visual feedback when typing) when it asks and hit Enter to continue. May need log out (or restart) and back in to be able to launch it from the Dash.